She adds that they would have generated more revenue, too. Start your business right by choosing your business name carefully, identifying your target market, understanding what you sell and why your customers buy, discovering your unique selling proposition, knowing your message, and establishing a marketing plan. Elizabeth will help you take these in a step-by-step workshop including a workbook and audio. Discover Elizabeth’s tip for each step. 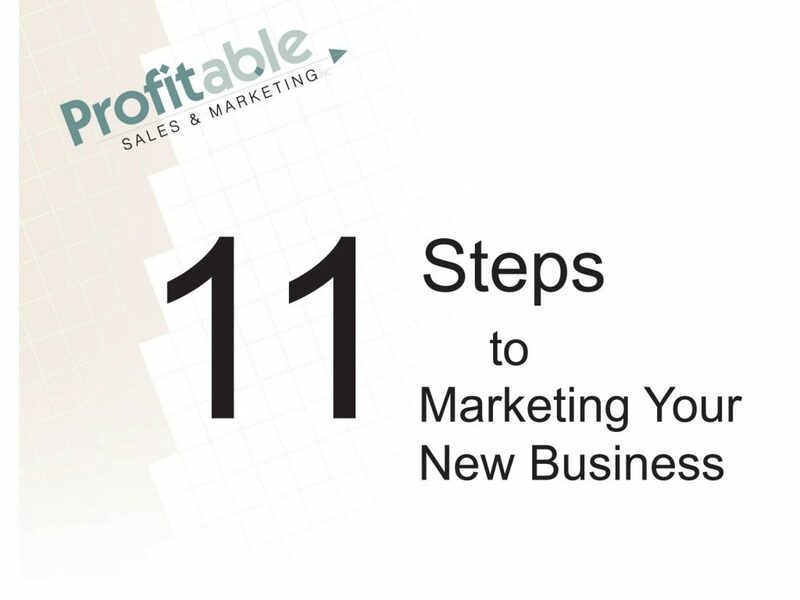 Upon completion of the workbook, you will have created a marketing plan for your business to use immediately.